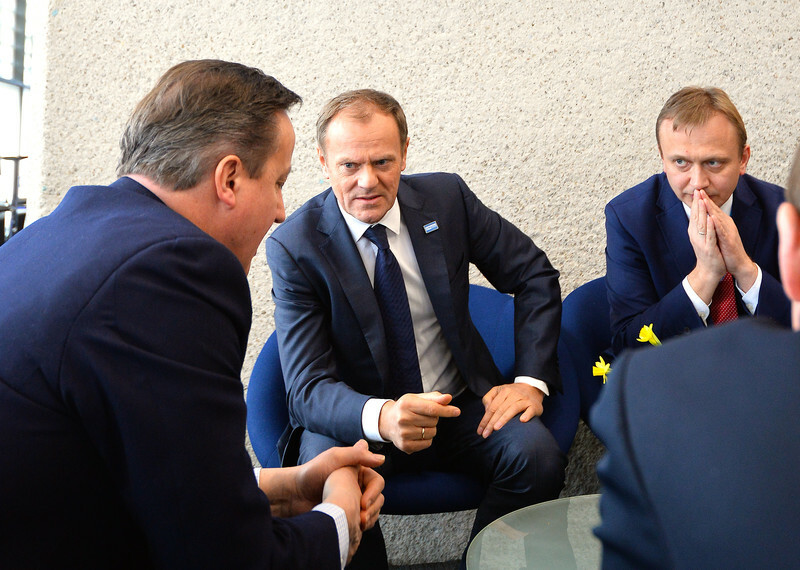 The main political decisions on the UK's demands for a renegotiated EU membership will have to be decided by EU leaders next week, after national negotiators and EU ambassadors held their second meeting on the matter on Thursday (11 February) in Brussels. 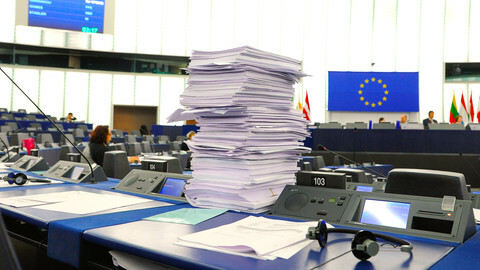 Negotiators combed through the finer details of the UK's draft deal with the EU, in what EU sources described as a "constructive" meeting, with "good progress" made on legal and technical clarifications, but the major decisions will have to wait until the summit on 18-19 February. "Main political issues are still outstanding, and they will have to be dealt with by leaders next week," an EU source said. 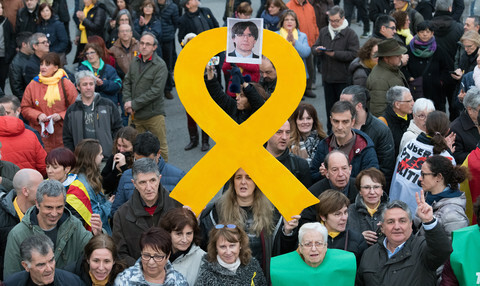 Some of those key issues were tweaked in the draft text discussed by negotiators on Friday. 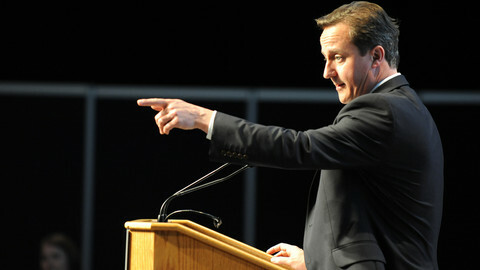 To address the concerns of the eurozone members, particularly France – who wants to prevent the City of London from getting special treatment in financial matters and is concerned that Britain will get too much power over eurozone decisions –, some of Britain's requests have been watered down, but still remain an issue. Another concern, mainly for the eastern European member states, is that the four-year emergency brake on benefit payments for EU workers in the UK will open the door for other member states to reduce welfare benefit payments to EU migrants. That is addressed by linking the brake more closely to Britain, by making clear that it can only apply to countries that opened their labour markets to newcomers after the 2004 accessions. An issue to be decided by the leaders next week is how long Britain will be allowed to use the brake. And while Britain wants to be left out of the common commitment to forging an "ever closer union", the text now however acknowledges that other members states still believe in a higher level of integration. EU leaders will also have to decide next week whether or not to include British PM David Cameron's reforms in the EU treaties. While Cameron argues it should be done in the next round of treaty changes, some say it would suffice to make the summit agreement legally binding. EU Council chief Donald Tusk will go on a whirlwind tour of diplomatic talks ahead of next week's summit to secure a deal. 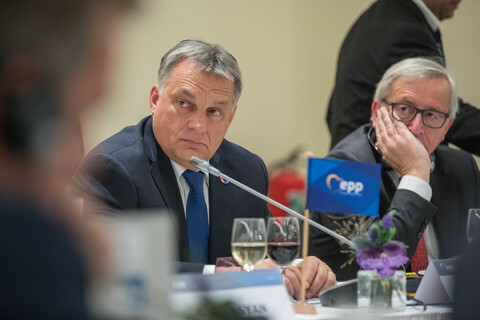 On Thursday, Tusk met with Eurogroup chief Jeroen Dijssebloem, European Central Bank official Benoit Coeure and European Commission chief Jean-Claude Juncker to discuss the euro issues in the "Brexit" dossier. On Friday, the former Polish PM will meet with Belgian prime minister Charles Michel and then will head to Berlin and Paris for talks with German Chancellor Angela Merkel and French President Francois Hollande on Monday or Tuesday. 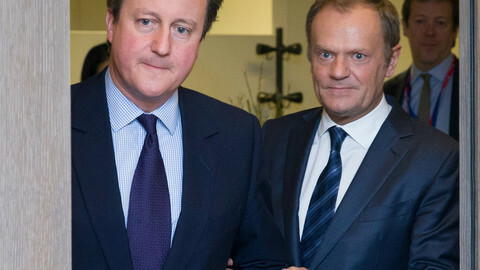 Tusk will also travel to Athens, Bucharest and Prague to secure a final deal for the UK. While central European countries still express concerns over plans to limit benefits for EU workers, France says unfair competition in the financial sector is a "red line". 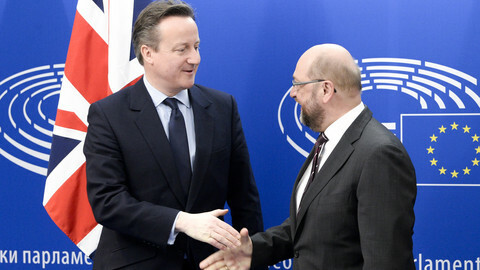 Poland "satisfied" with British EU demands, in boost for Cameron. 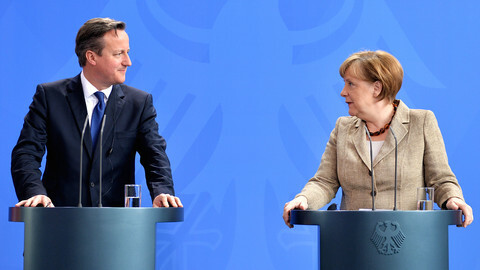 British PM also won Danish support for the UK's new membership terms, but talks in Brussels more "difficult." Relations with Britain and migration are set to dominate next week as EU leaders gather in Brussels for a two-day summit.